The App Store recently released new guidelines which banned cryptocurrency mining on iOS devices and macOS. Apple recently updated its policy regarding cryptocurrency, it seems Apple is concerned that cryptocurrency mining might cause the battery to drain on Apple mobile devices. Cryptocurrency mining has become a fast and popular way for people to make money, but it also requires lots of computer power to run. 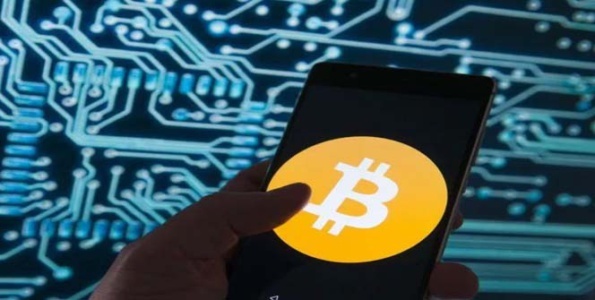 The updated policy now reads that “Apps, including any third-party advertisements displayed within them, may not run unrelated background processes, such as cryptocurrency mining.” The update also may have been put into effect because of the large growth in the interest in cryptocurrency bitcoin, which can be a form of mining when users use multiple devices to solve complex mathematical problems that lock and unlock information in what is called a blockchain, the user is then rewarded as each transaction is secured.